If you are thinking about running a franchise and don’t want to start from scratch, you might want to look at buying an existing franchise. Franchising is a great method of owning and operating a small business because it has a proven method of success. Buying a franchise has its benefits, for instance it may even allow you to have an easier, smoother process of getting funding. There are multiple different platforms that you can use to find an existing franchises for sale. However you shouldn’t always take them at face value, you need to make sure to carry out your due diligence — a significant amount of research is required in order to make a well researched and educated decision of buying a certain franchise. Here are some places where you can find franchises on sale. If you have decided you want to buy an existing franchise, you will then need to decided which industry you want to work in. Fast food chains such as McDonalds and KFC are the biggest names in the franchising industry, so if you are thinking about buying one of these then you may want to get in touch with the franchisor. The franchisor may be able to give you information on what franchises are on sale, or direct you towards the owners that are thinking about selling. Daltons Business – feature franchises from different sectors, from cleaning to retail to food. Franchise Direct – has all the information you will need on franchising, from the initial investment costs of franchising to the kind of person a franchisor looks for when selecting franchisees. 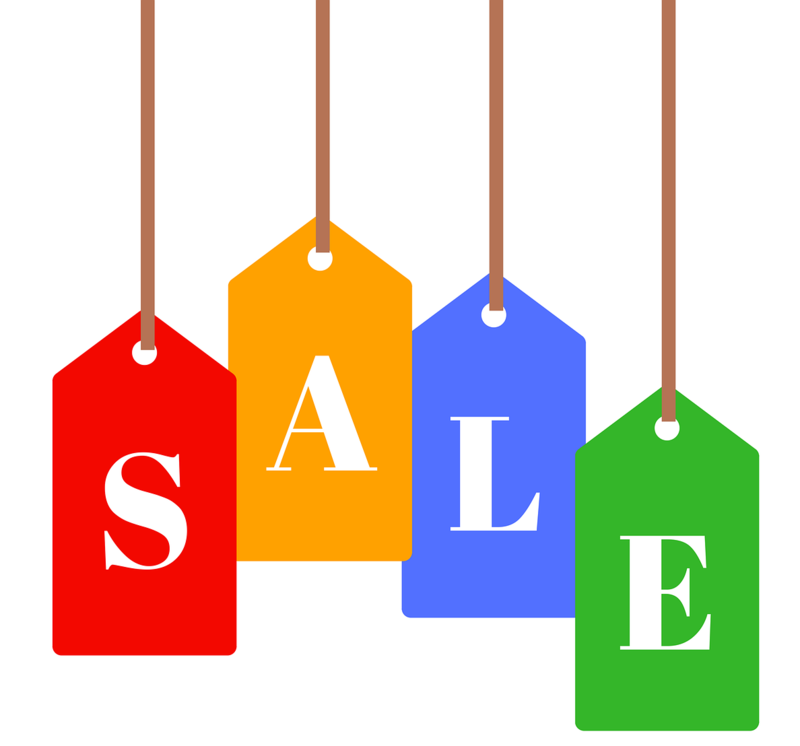 Gumtree – displays various different franchises and businesses on sale. The British Franchise Association (BFA) is also a great place to start, as their website has a franchise directory which can give you a starting point and direction. You will need to decide exactly what you want from your franchise business, and you can then begin the search of finding a franchise that is the right fit. Another great place to find a franchise for sale is through networking and any contacts that you may have. If you are thinking about joining the franchise industry, then you might want to start building a network and contacts that can help you on your business venture. If you have contacts and people in the franchise industry, then you can let them know that you are seeking a franchise on sale, and one of your contacts may be able to give you a lead or some direction. More on buying an existing franchise and franchising.